For most students, another summer has come and gone and in a week school will start. Now's the time they'll be buying their supplies e.g. pencils, pens, notebooks, folders, binders, etc, and for most students, it's time to get a new laptop. And if you're one of the people that want a MacBook and not some cruddy PC, you'll find that there are LOTS of choices from Apple out there, all with different configurations e.g. different storage options, faster or slower processors, etc, and often it's a hard decision for most or all of you. 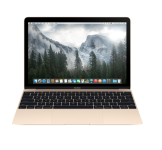 So if you are one of those students who just can't make up their mind about what kind of MacBook you want, then this guide is for you. This short-and-sweet Story is designed to help you in your decision of a brand-new MacBook, whether it's Apple's thin and light option or the heavy-but-powerful machine they also offer. So if you've made it this far, you must wanna check out the guide, right? Well, that can be found directly below! Let's begin! Here at MBEDDED, a Basic User is considered a student who will use their laptop for nothing more than taking notes, typing essays, surfing the web, watching a video every now and then, listening to music, and light tasks that don't require a lot of horse power. So if you consider yourself a Basic User, the 1st recommendation for you would have to be the 2015 MacBook. Just the MacBook. Not Air, Pro, nothing. Just MacBook. This laptop features a beautiful Retina screen with a resolution of 2304x1440 which, if you do the math, adds up to 226 pixels per inch. It also includes a 1.1 Ghz Intel Core M processor, which, if you know your processors, you know that's not the most powerful in all the land, 8GB of LPDDR3 RAM, 256 GB of SSD storage, Intel HD Graphics, and a 9-hour battery. So obviously, this laptop isn't Apple's most powerful, but you're not really paying for the specs, you're paying for the design: this laptop is only 13.1mm thin. Plus, if you've seen pictures of it, you'll know it's Apple's prettiest laptop, probably in all their history. And if you're a college student and your purpose of buying a MacBook is solely for school, then you can pick one of these computers up with Apple's special pricing for students, which is just $1249. Plus, if you buy your laptop that way, you'll also get a free pair of Beats Solo2 headphones. You can check out the MacBook and it's special discount for students by going here. An alternative to that would be the 11 inch MacBook Air. The screen isn't as nice as the MacBook, with the resolution being one 1366x768 and the fact it isn't a Retina display, but it gets the job done. It also features a 1.6Ghz dual core Intel Core i5 processor, 4GB of LPDDR3 RAM, Intel HD Graphics, 128 GB of SSD storage, and a 9-hour battery, however these laptops have been known to last up to a shocking 16.25 hours before dying. Plus this one is cheaper than the ultra-thin MacBook at just $849 for students. You can check out that laptop and pricing here. And, as you do with the MacBook and every other Mac for school, you'll also get a free pair of Beats Solo2 headphones. We like to consider a Mixed User a Basic Student who doesn't just wanna surf the web and take notes, but maybe edit photos or short videos, or anything heavy like that. So if you're one of those students with those needs, then the 13 inch MacBook Air is just right. It has a 13 inch 1440x900 display, a 1.6 Ghz dual core Intel Core i5 processor, 4GB of LPDDR3 RAM, Intel HD Graphics, 128 GB of SSD storage, and a 12-hour battery. Plus, what really separates this Air from the 11 inch model is the fact that this Air comes with a built-in SD card reader. And if the 9-hour battery on the 11 inch Air can be extended to last up to 16.25 hours, imagine how long a 12-hour battery can be extended to. And this laptop isn't that much more than it's predecessor at just $949 for students. You can check out the pricing for this laptop here. A Power User is considered someone who NEEDS lots of power and punch from their laptop, e.g. someone taking a film class. It's also considered someone who needs to have lots of apps open at the same time without any lag. So if you're one of these users, then get the 13 inch MacBook Pro. Complete with a 2560x1600 Retina display, 2.7 Ghz dual core Intel Core i5 processor, a step up to 256 GB of SSD storage, 8 GB of LPDDR3 RAM, Intel Iris Graphics, and a 10-hour battery. This laptop really balances all-day use with power and portability. It's really perfect for any student unless they really don't need a Pro laptop. With Apple's special pricing for students, this Mac will run you $1399. But don't forget, you're also getting free headphones. 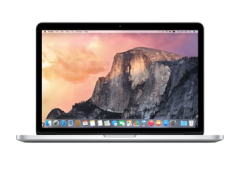 You can check out the pricing and configurations for this Mac here. 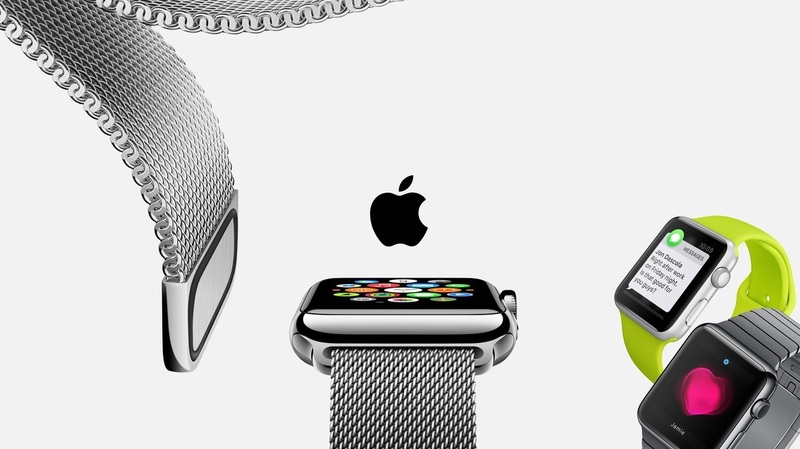 We hope this guide will help you decide which Mac you'll be getting for school. If you'd like a personal recommendation from us, fill out the form below and explain your must-haves in your next MacBook. We'll get back to you ASAP! Tell us what you wanna be able to do on your MacBook and what you need to tackle every day. 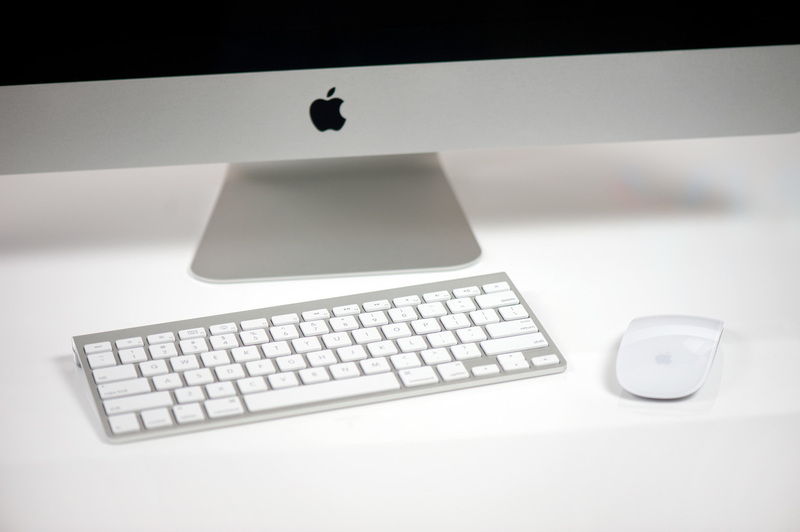 New "Magic Mouse 2" and Wireless Keyboard On The Way?